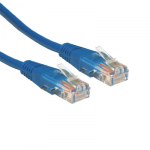 Order Code / SKU: 0.5UTP Category: Cat5e Cables. 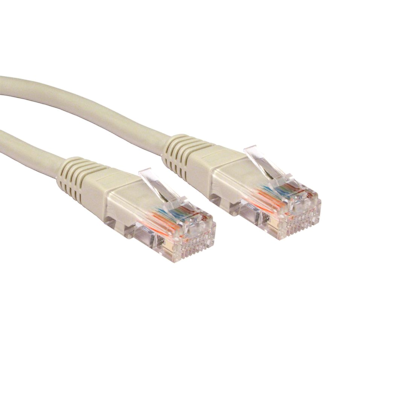 Tags: Cat5e, Network Cable, Network Lead, Patch Cable, Patch Lead, rj45, UTP. 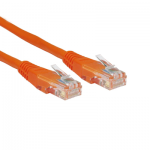 This is a 0.5 metre UTP network cable, more commonly known as Cat5e cable, it is also known as network cable or ethernet cable. 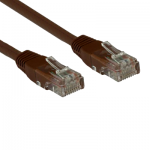 Category 5e cable is an unshielded twisted pair high signal integrity cable. 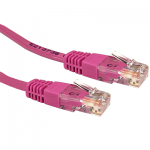 This type of cable is mostly used to connect computers and laptops to a network such as Ethernet or to just another computer. 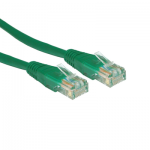 This cable uses an 8 pin RJ45 8P8C modular connector.